From Saturday 26th January until Saturday 18th May, Newcastle’s Hatton Gallery will present one of the most impressive works in its collection, with a new exhibit examining the synergies between the great figurative painter Francis Bacon and Ellen Gallagher, a world-renowned American artist. The exhibit, tucked away in the Victorian quarter of Newcastle University, is centred on Bacon’s Study for Portrait No. 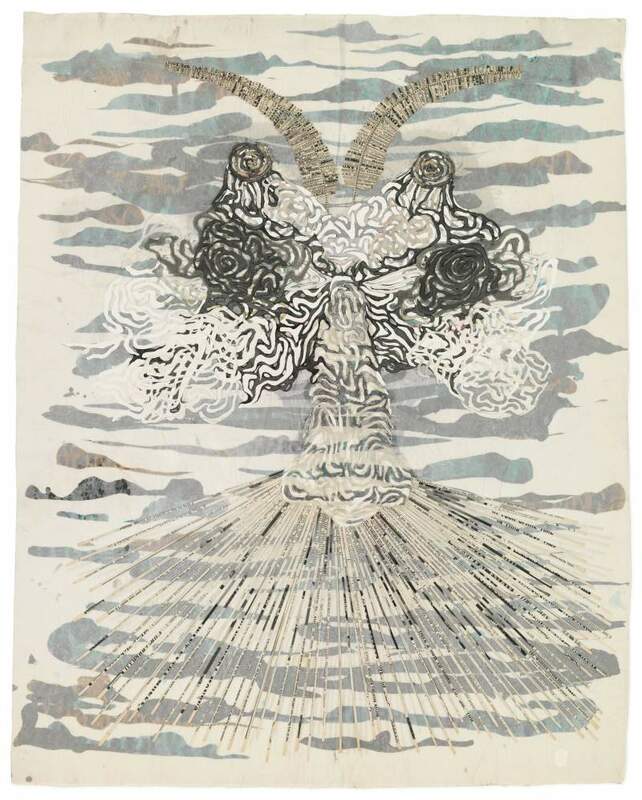 6 (1956-7) and will present a dialogue between that and other oil paintings and Morphia, a series of works on paper by Ellen Gallagher. Whether or not this exhibition is an attempt to highlight the indebtedness of Gallagher to Bacon’s pioneering work remains to be seen; what is clear is a curatorial emphasis on bringing out synergies between two artists who have deployed entirely different means in producing their works. Whatever shape the exhibition takes, it’s a chance to see paintings from one of the most iconic British artists of all time, presented in an entirely different light.